Christian Medical & Dental Associations of Atlanta (CMDA Atlanta) exists to glorify God by motivating, educating and equipping Christian healthcare professionals and students in order to transform lives with the gospel. CMDA Atlanta’s vision is to strengthen and equip doctors, PA’s, nurses, dentists, pharmacists, students, and other healthcare professionals with the wisdom and compassion of Christ as they transform their professional fields through holistic care. Through this network of Christ-centered, compassionate caregivers, people receive the latest medical treatment as well as the transformative power of the gospel. As hundreds of students enter medical school in Atlanta, they all encounter new experiences that consume their time, confront them with enormous pressure and with competing world views. CMDA Atlanta seeks to be a spiritual oasis amidst the storm. CMDA Atlanta provides a growing network of medical and dental professionals that offers members a place of camaraderie, rest, and equipping throughout the metro area. Additionally, these professionals offer spiritual wisdom and career guidance to eager students through our mentorship program. CMDA Atlanta answers the cries of impoverished regions in other countries and in our own city by deploying teams of medical professionals and students to take holistic care, essential training, and the love of Christ to the marginalized. We deploy, both globally and locally, medical and dental teams to help reach underserved communities, providing both needed and vital healthcare coupled with generously offering the transformational power and love of the gospel to the least, the last and the lost. 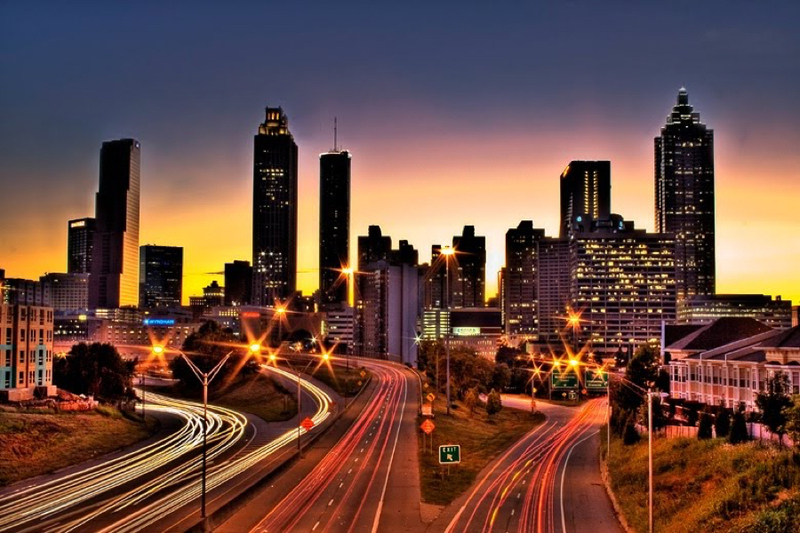 Want to stay informed and connected to cmda atlanta? Make a difference by giving a gift of hope and healing today!